Brilliant solo acoustic guitar with some overdubs. Required listening. 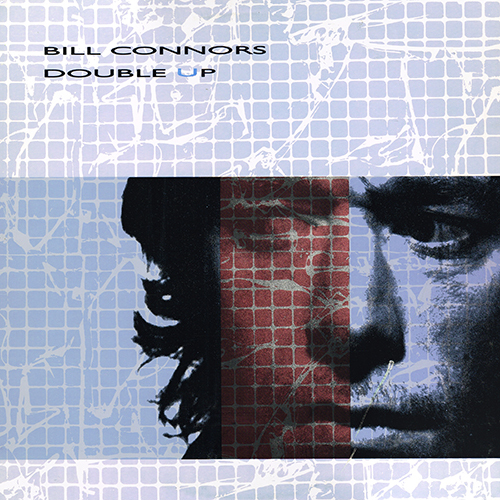 Guitarist Bill Connors has forged a successful career by mixing light, pop-oriented fusion cuts with more ambitious works that showcase his considerable solo abilities and compositional skills. This was a trio date with Connors (who doubled as producer) playing in an introspective vein, showing his funk and rock side, and then playing with more imagination and style. The playing time was quite short (35 minutes-plus), but there was enough of Connors' guitar work presented to satisfy his fans and fusion/pop/light jazz followers. 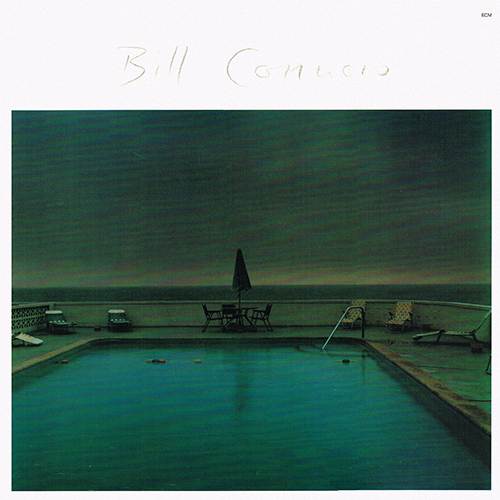 Bill Connors' great moment of fame occurred when he was with Chick Corea's Return to Forever during 1973-1974, recording the influential Hymn of the Seventh Galaxy. His decision to leave RTF to concentrate more on acoustic guitar may have been satisfying artistically, but it cut short any chance he had at commercial success. Previously, he had played electric guitar with Mike Nock and Steve Swallow in San Francisco; but his post-1974 work was primarily acoustic, particularly in the 1970s when he recorded a series of atmospheric albums for ECM (including with Jan Garbarek). In the mid-'80s, for Pathfinder, Connors' music became more rock-oriented, but those releases did not make much of an impact despite his talent.